On March 22nd we here at DiaResQ were proud to honor and celebrate World Water Day, and are gearing up for the World Health Organization’s World Health Day on April 7th. We believe that the two go hand-in-hand, as unsafe drinking water is a key contributor to severe health issues across the globe. Devastatingly, billions of people around the world are without clean water. 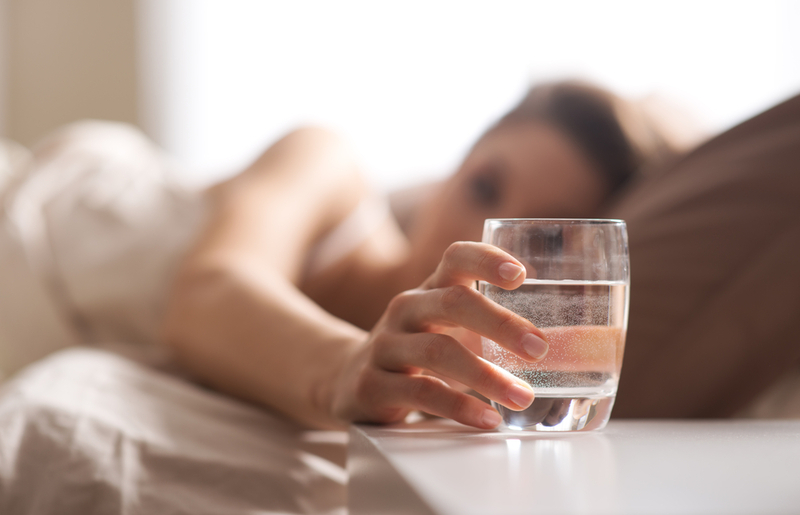 Diarrhea tops the list of health conditions caused by unsafe water according to the World Health Organization and can be potentially fatal to those affected. Diarrhea is particularly dangerous for more vulnerable populations like young children. Part of our mission as a company is to help combat the global health crisis of pediatric diarrhea. 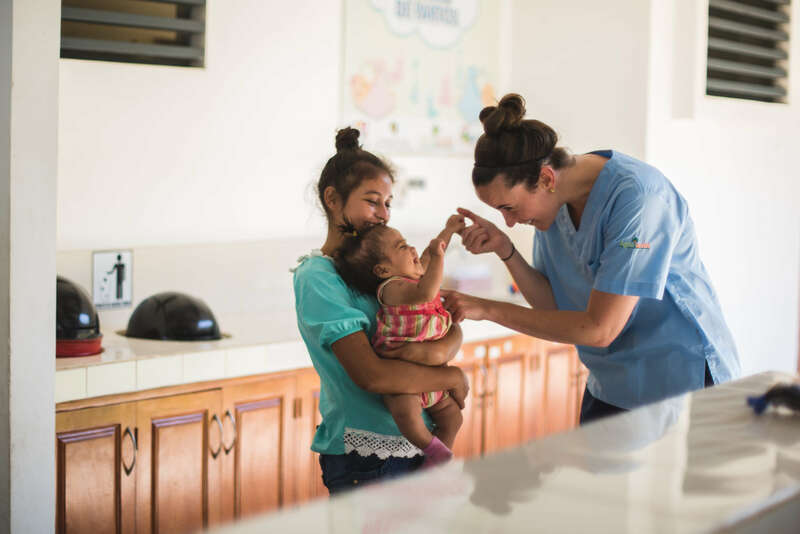 Through The Equity of Access Initiative, we partner with non-profit organizations to reach the poorest, neediest children and make sure they have access to treatment. In addition to the lack of access to clean water, millions of people still have no access to health care and millions more are forced to choose between health care and other daily expenses such as food, clothing and even a home. This is why WHO is focusing on universal health coverage for this year’s World Health Day, on April 7th – no one should have to choose between health care and putting food on the table. To celebrate World Health Day, WHO has started a petition in support of universal health care. You can visit https://www.who.int/campaigns/world-health-day/world-health-day-2019/petition—health-for-all to learn more and join the movement to make health care for everyone, everywhere a reality.